Your Bronx Eye Glasses and Contact Lens Source! Whether they’re in the market for regular eyewear or specialty items, we are your Bronx eye glasses source! We cater to all our patients’ needs. Our trained optical staff members are available to assist you in choosing eyeglasses that you’ll be comfortable in, whether your focus is style, comfort, or durability. We offer the best selection of contact lenses has to offer. Best of all, we offer all of the major brands and types of lenses, from dailies to monthlies to rigid gas permeable. 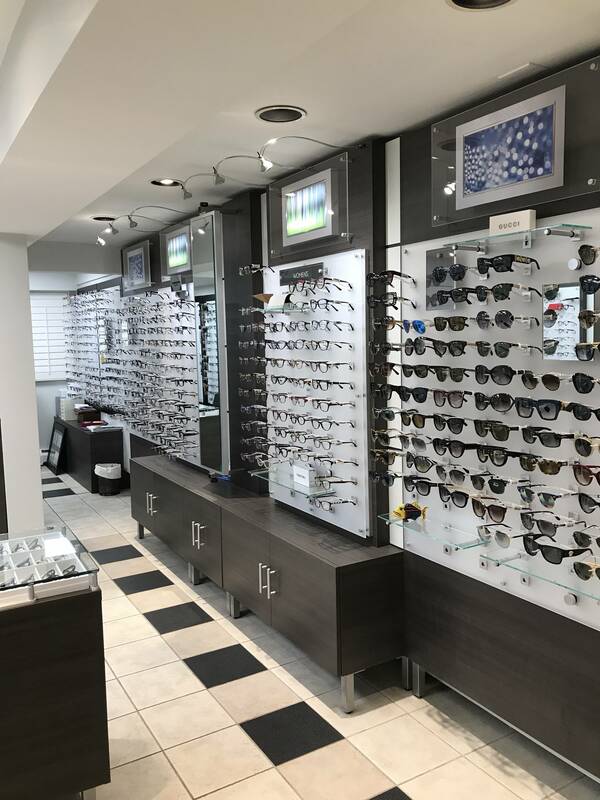 Looking for the best selection of eye glasses in the Bronx? Then visit our optical shop today to find the right eyewear for you – walk-ins welcome! Never sacrifice style for vision, or vision for style. Our eye care staff is here to help you see better and look great! We offer the best range of contact lenses the Bronx has to offer. We also provide each patient thorough and comfortable contact lens exams and fittings.